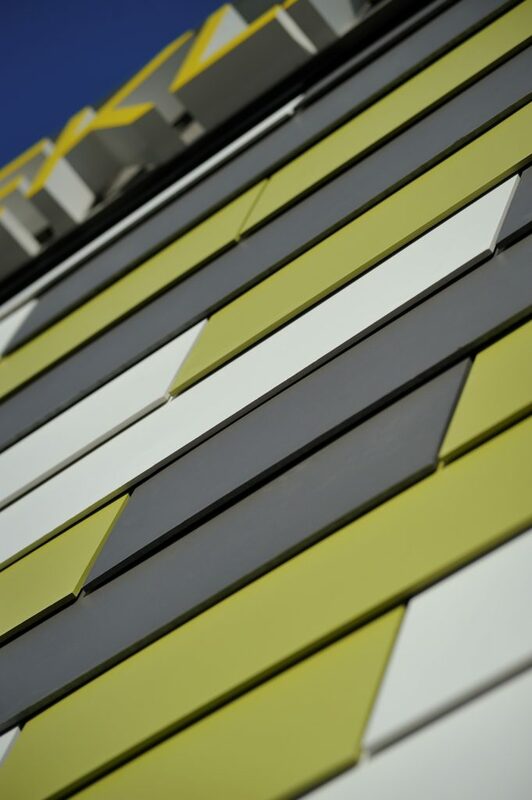 Create a bold colour statement with Cembrit Cover fibre cement panels. 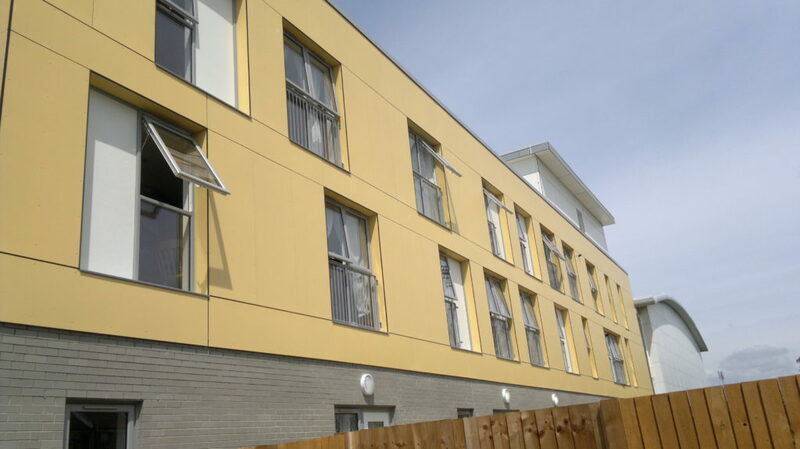 Cembrit Cover cladding is covered with a water-based acrylic paint that is 100% opaque, creating a smooth and even finish. The finish ensures that the cladding is resistant to green moss, algae, water stains and dirt. Cover panels are also highly impact resistant and will not buckle if struck, therefore they are suitable for high traffic areas where damage could occur. 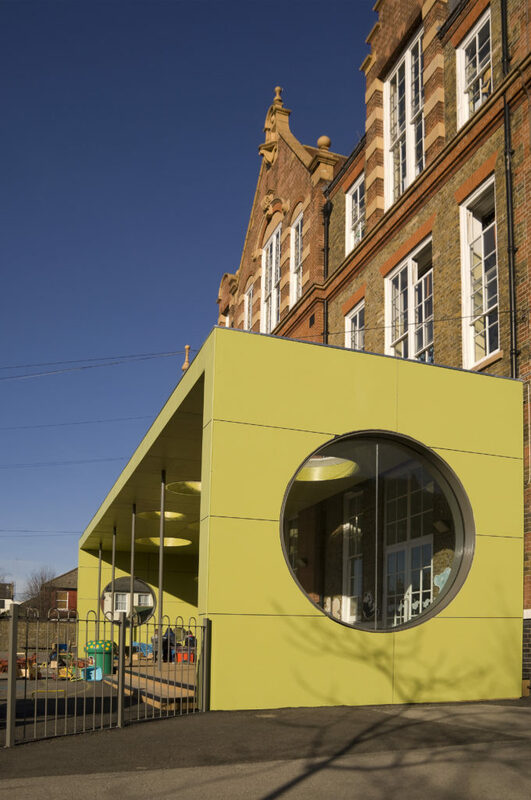 Achieving strong colours and bolder design statements with Cembrit Cover is easy. The natural grey fibre cement core is completely covered by a layer of water-based acrylic paint. Choose from 26 standard Cembrit colours and more than 2,000 NCS colours. The Cembrit Cover range is completed with an extensive range of matching accessories to ensure an attractive façade and easy installation.